There are many star-kids who inherited the acting talent from their parents who were legends in this business. A lot of time we see the Legendary Bollywood actors appearing on-screen with their star-kids in Bollywood movies. 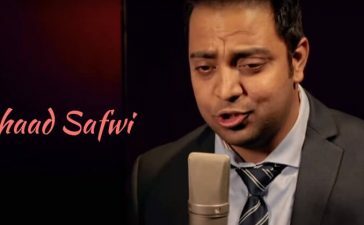 Let us take a look at those legendary Bollywood actors. Feroz Khan had a well-decorated career in Bollywood. However, his son, Fardeen Khan had his part of struggle but he called off the chase. Fardeen made his, acting debut with the movie Janasheen which also stars his father Feroz Khan. 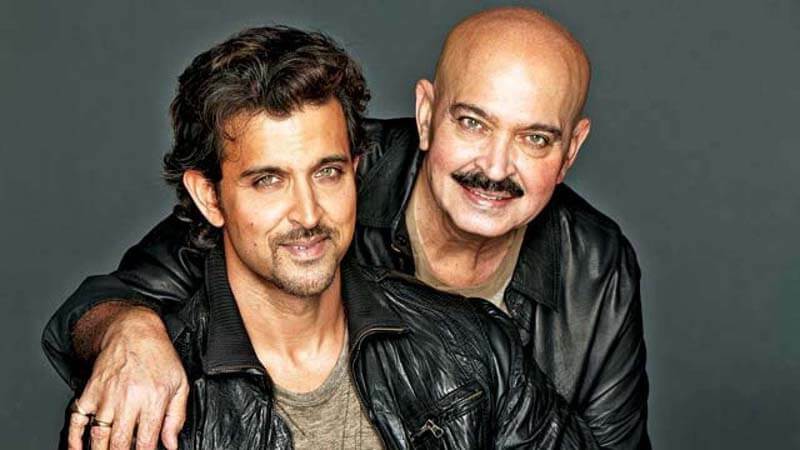 Rakesh Roshan played a role in Hrithik Roshan’s Koi Mil Gaya. Undoubtedly, the father-son duo was liked by the fans. Pankaj Kapoor is an adroit actor. 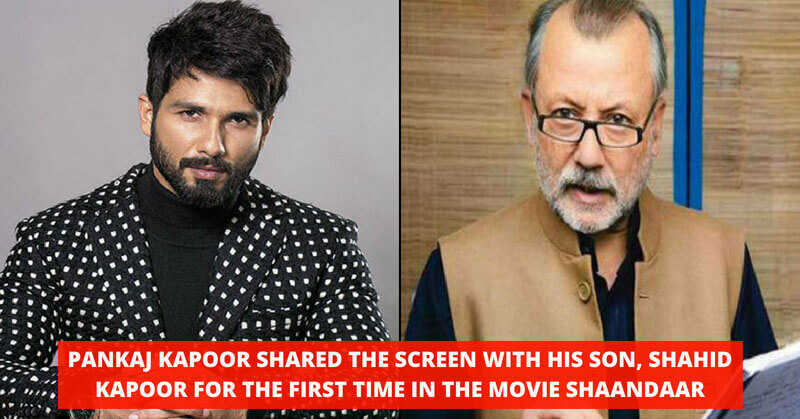 He shared the screen with his son, Shahid Kapoor for the first time in the movie Shaandaar. 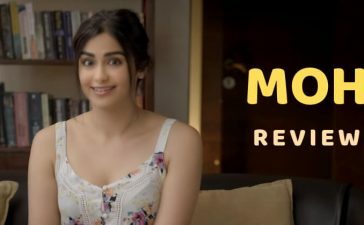 Somehow, the film failed to make an impact both critically and commercially.